To access the school's library catalog, click the link below! Congratulations to our first grade quilt winner, Nicholas! The first graders helped design and create this year's quilt in their library class and Kenady was our lucky winner!! 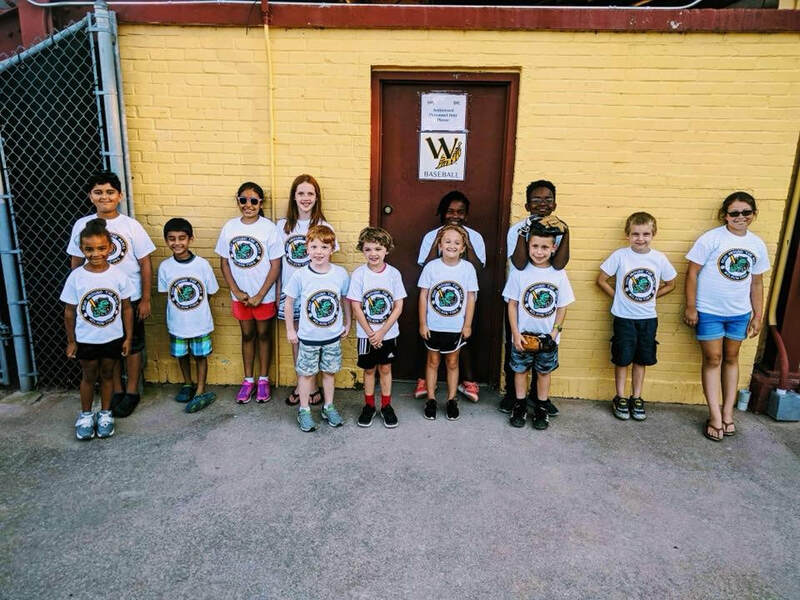 Top Readers from each grade from our Read Around the Bases program represented New Hope at a Tobs Baseball game! 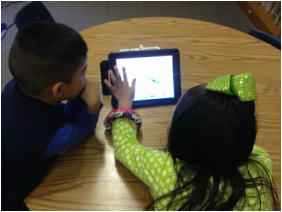 Even Kindergarten can do research! 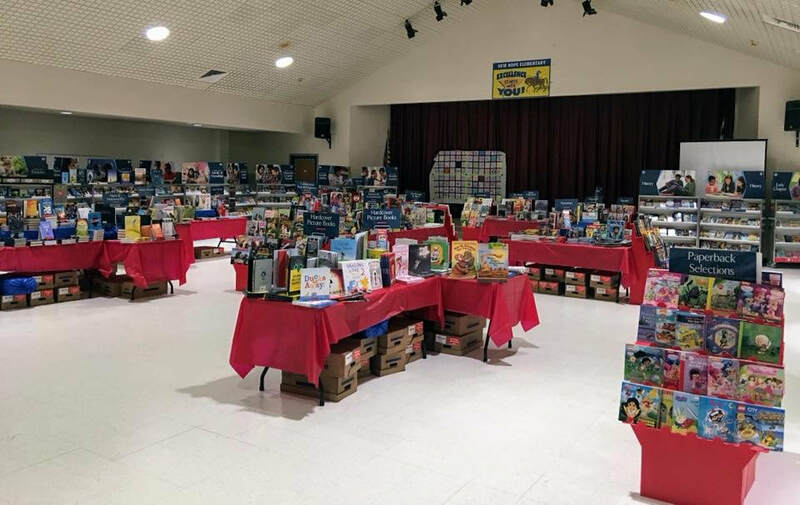 Our Mega Book Fairs are a great way to jump start or add to your child's home library, help stock classroom libraries, or find books to read for yourself! Students in 5th grade are invited to apply to be library helpers for the 2018-19 school year. Library Helpers assist Mrs. Rollins from 7:30-8 am and 2:30 - 3 pm on a rotating schedule. Each helper gets to help 2-3 days a week. These helpers also model appropriate library behavior and assist during their weekly library class time. - Check in books from classes that have library that day. - Assist open circulation students with finding books, checking in and out, and overall monitoring. - Shelve checked in books in the FIC, E, & B sections. - Push in chairs, clean tables, dust shelves, and organize materials. - Shutdown computers at the end of the day. - Arrive promptly at your designated time. - Complete any assignments that you will miss while helping in the media center. - Set a positive example for others to follow. - Complete library tasks cheerfully.